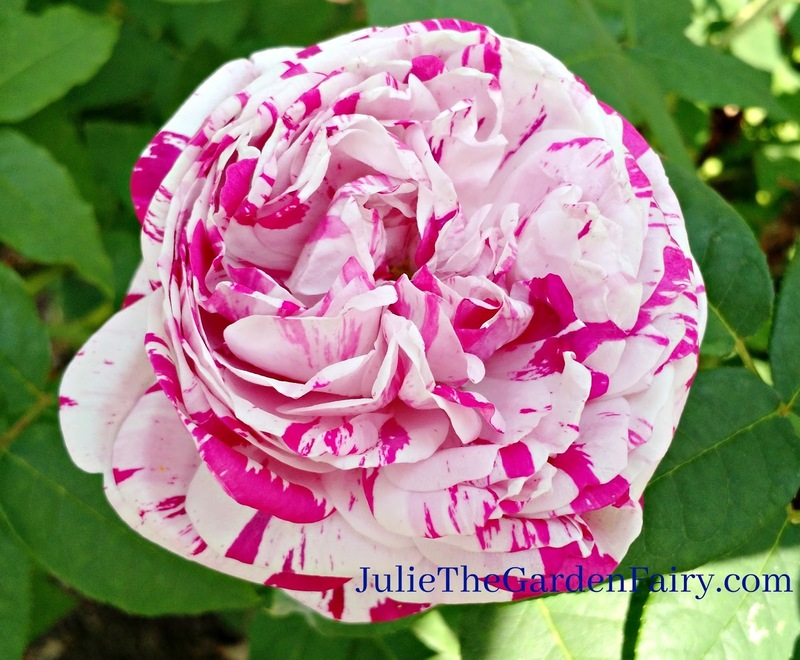 Julie The Garden Fairy: Rose Garden Videos, Take 2! Rose Garden Videos, Take 2! This past year included a wonderful video series project for The Connecticut Valley Garden Club (CVGC) with camera and editing by Peter McCue of Pearl ProVideo. The CVGC has been restoring the Heritage Rose Garden in Elizabeth Park which is located in West Hartford and Hartford, Connecticut. This garden is unique for it's heritage plantings and has been created to be accessible to everyone. Heritage roses are the old fashioned fragrant roses that might not bloom all summer like new varieties but heritage roses have the fragrance and the details that are almost forgotten about, making this rose garden a living museum of roses. As the host of these videos, I will show you around the garden at different times of the year. Let's start off with the video featuring Rosarian Stephen Scanniello so you can learn a little more about a heritage rose and a few of the varieties that you may want to add to your own garden. Next I'll take you on a tour for an overview of the Heritage Rose Garden. Finally, here is a visit to the garden in spring when the garden is filled with heritage Daffodils. 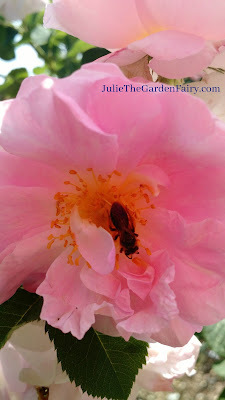 I hope you enjoy touring the Heritage Rose Garden with me in these videos or in person. The garden is truly a very special place and has been a labor of love for the CVGC. It has been my pleasure to host their videos. Great joy and informative tour to see such amazing variety of flowers and plants. I wish I could be present there right now to have a look at the flowers personally. Thanks for sharing.